Hey, everyone. 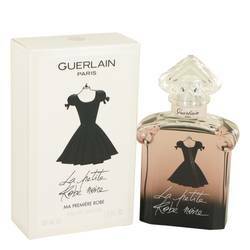 Nicole here, and today I'll be reviewing La Petite Robe Noir Ma Premier Robe by Guerlain. 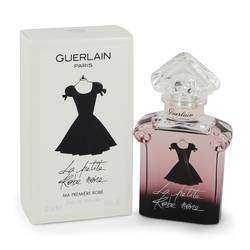 Translating roughly to "my first little black dress," I'd recommend this scent for younger women and girls. Dominated by notes of cherry and almond, this scent is ideal for night wear in any season but summer. 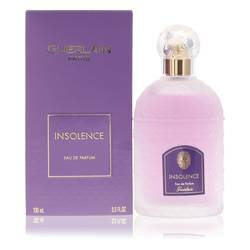 Other notes include red berries, tonka, rose, black tea, and bergamot. And I think it would make a great gift for a young lady with timeless tastes. Well, that's all for today. I hope you enjoyed this review. Don't forget to follow FragranceX on Facebook, Instagram, Twitter, and Snapchat. And please subscribe to our YouTube channel. 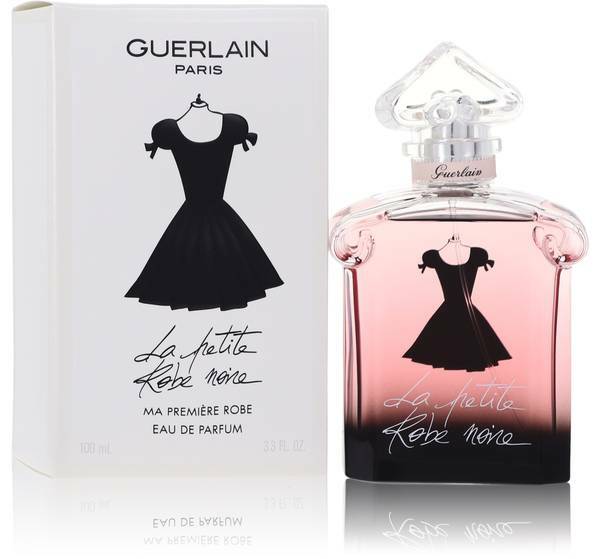 La Petite Robe Noire Ma Premiere Robe Perfume by Guerlain, Created in 2015, La Petite Robe Noire Ma Premiere Robe is a sweet yet seductive fragrance that gives you a boost of confidence like a little black dress might. 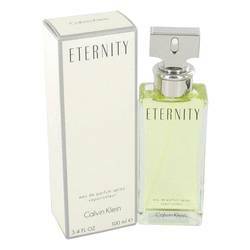 Top notes of berries, bergamot and almonds freshen the senses, while black cherry adds tartness and intrigue. The heart note is black rose, a strong floral element that brings character to the scent. Base notes of almonds, black tea and tonka beans create a warm aura that will Read More Read More last the night. 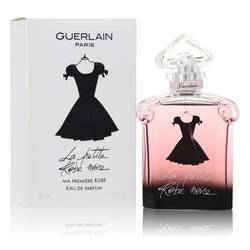 Guerlain is a French beauty company and perfume house that started in Paris in 1828. It is recognized as a Living Heritage company by the French government for its dedication to its rare craft. 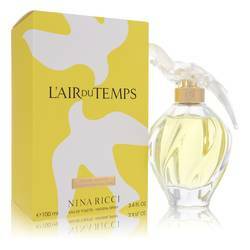 The company’s second-generation house perfumer was the first person to add synthetic notes to a women's fragrance. This created new possibilities for scent combinations. This perfume’s developer, Thierry Wasser, became the fifth-generation house perfumer in 2008 after four generations of heirs leading the brand. All products are original, authentic name brands. We do not sell knockoffs or imitations.